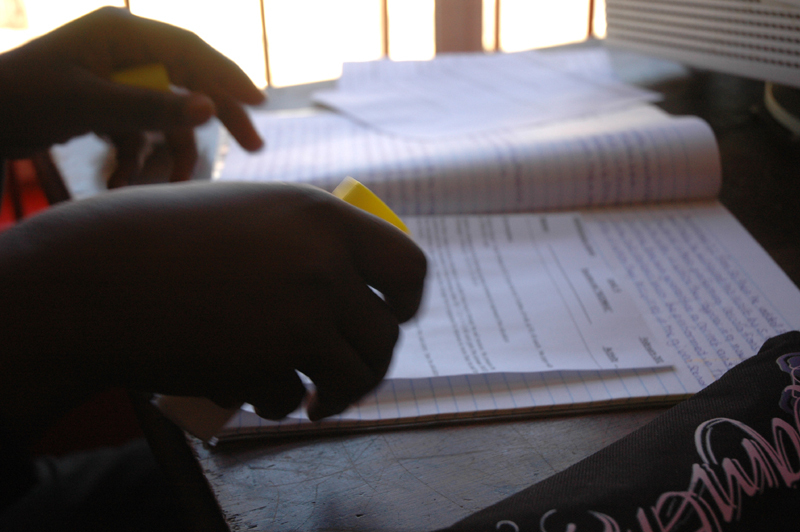 The question when considering how to best help street children is which method to use? Preventative community based interventions are key for the long term but they take time and in the meantime there are children currently living on the streets. When finances are short the soup kitchen is the obvious answer. However this can perpetuate the problem if it provides food without any relationships being built with the children and without any conditions such as children must arrive at a certain time, help tidy up, be polite etc. 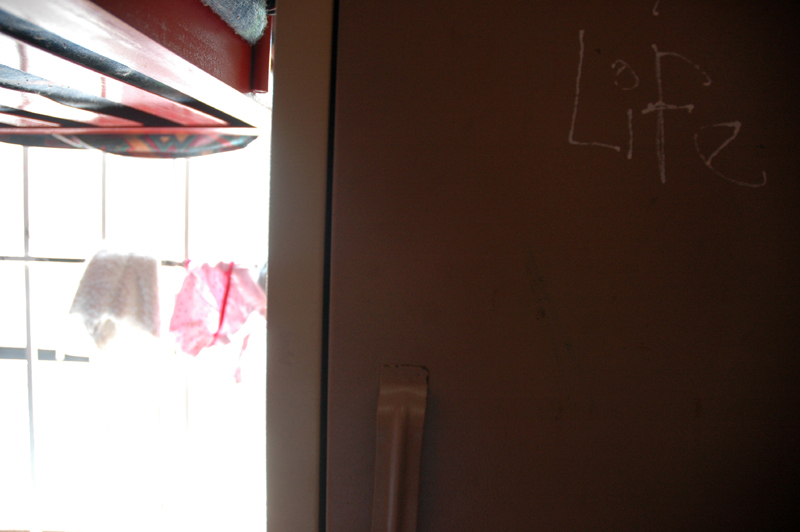 However, while preventative community based interventions are key in the long term, and while we invest our experience and skills in the Ukondla programmes in Philippi for this very reason, the need for safe residential space where a girl can immediately access nurture, healing, education, and guidance and from where her family can hear as soon as possible that she is OK, remain the core of work that prevents children from being drawn deeper into dangerous, but compelling ways of life on the streets. When a shelter can be provided it is without question The Answer! If used in certain professional and purposeful way. Simply having a Child and Care Intake Centre at a strategic spot does not achieve prevention. The shelter staff must see developmental residential care based work as a method, a means to an end and not an end in itself. Staff firstly must be committed to returning children home as soon as both home and child are ready to do so and secondly use the time in residential care to impact on the children’s emotional, social and educational growth.. Thirdly, the Child and Youth Care Centre specializing in children from the streets, must be situated in an area easily accessible to families by public transport. Fourthly the Centre should be run in an organized way but with a minimum of institutionalization and judicious use of participation by children. 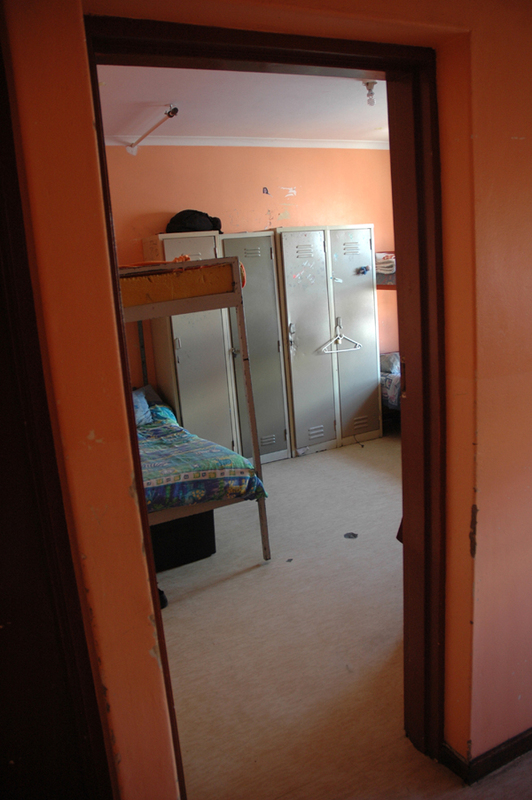 Small specialised residential units can be more effective in preventing children from becoming street children and in intervening to change their lives on a permanent basis than any other method. In conclusion, in the long term developmental community work is the ideal way to prevent the phenomenon of street children. But we cannot let the present generation of children fall through the cracks because of the ideals we are working towards. 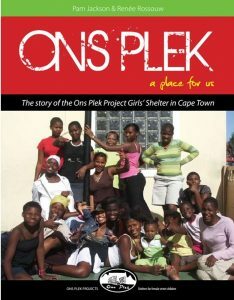 In the shifting dynamics of urban Cape Town, the central residential option with the full range of developmental and therapeutic services, education, family reunification and a community work component, remains effective, to which the lives of the girls who are at Ons Plek at any one time, and our work with their families, attest.